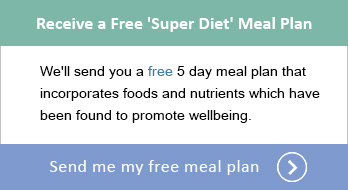 To receive your free 5 day meal plan simply enter your information below and you will receive your meal plan by email. Each meal plan contains foods and nutrients which have been found to prevent certain cancers. Conventional candles can pollute your indoor air. Is a sluggish bowel the price you pay for Christmas?